Start taking classes at CrossFit 2A and other studios! CrossFit 2A offers a distinct style of fitness training by combining multiple training philosophies to maximize its impact. The purpose of their training is to provide the greatest, healthiest and most efficient results possible. The training will be challenging, unique and creative in ways that inspire our members. Every session you finish you will have learned something about yourself and feel more confident about how much you can accomplish when pushed. Please wear clothing that comfortable to move in. 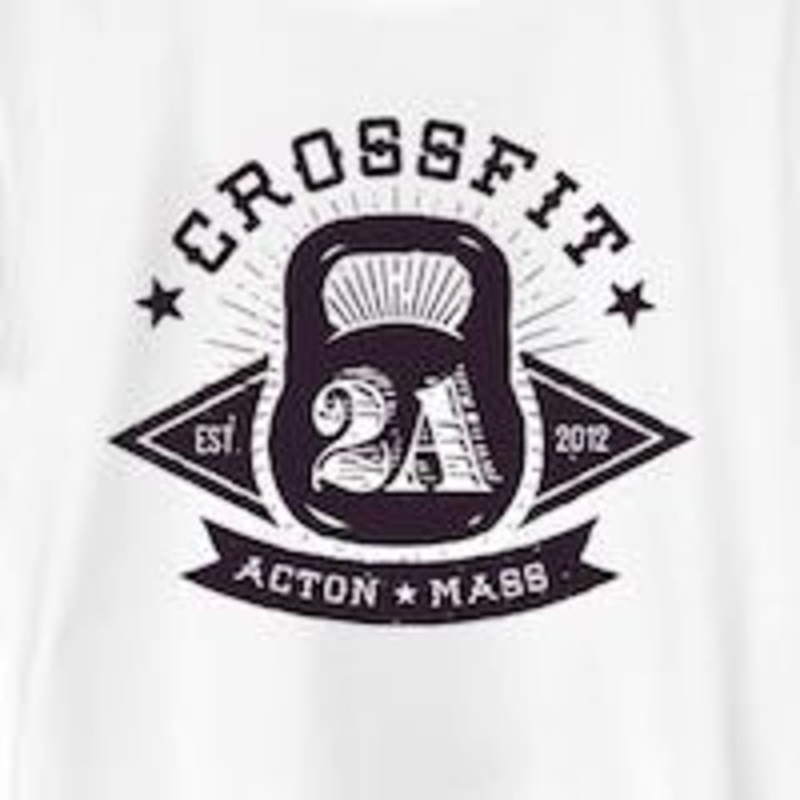 CrossFit 2A is located at 53 Knox Trail, Acton, MA, 01720.